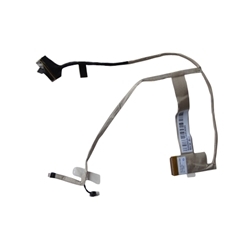 Description: New genuine Acer replacement laptop lcd led cable. This cable includes the microphone. Acer Aspire E1-421, E1-431, E1-471, V3-471, V3-471G.